Accidents can happen quickly and without warning! 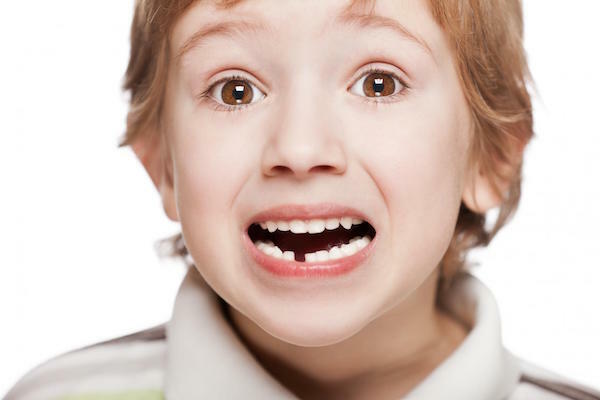 Accidents to the mouth can knock out (or “avulse”) your children’s precious teeth. Unfortunately, accidents do happen, and they are the main cause of avulsed teeth in both children and adults. And the trauma of a knocked out tooth is even greater when it happens to your child. The bad news is that children, due to their adventurous nature and risk-taking, are more at risk than any other age-group for a knocked out tooth. At Main Beach Dental we’ve treated many facial and dental injuries and are amazed at the resilience of teeth – they can be saved, even if fully knocked out.